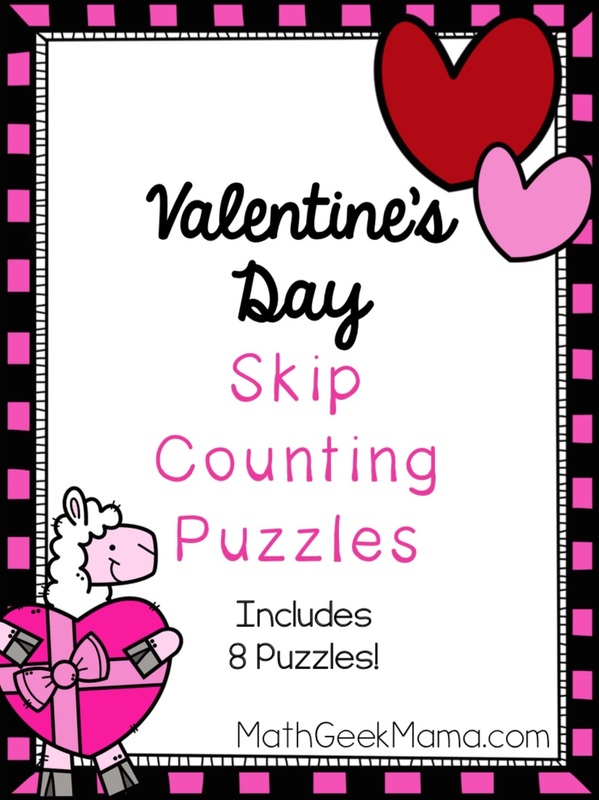 Want a fun and simple math craft for Valentine’s Day? 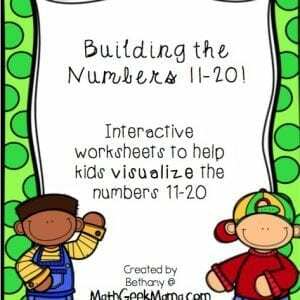 This set of skip counting puzzles is great practice with skip counting, and ends up creating such a cute picture when kids order the numbers correctly! 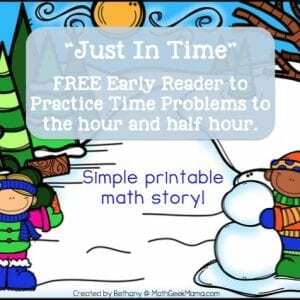 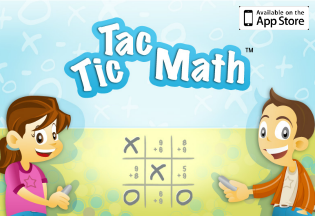 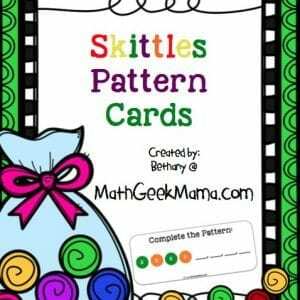 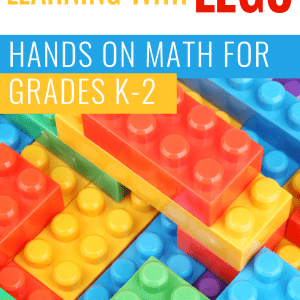 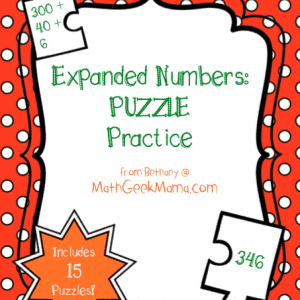 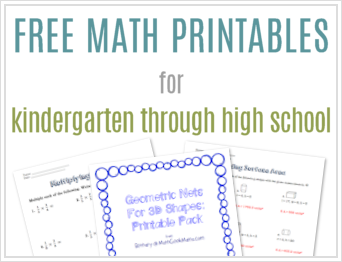 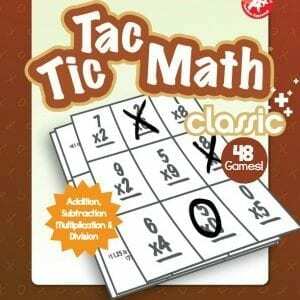 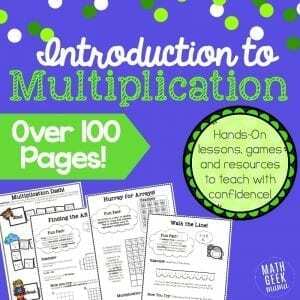 This is a great way to build a foundation and prepare young ones for multiplication, or review with older kids.